Chelsea are ready to swap Alvaro Morata for Juventus striker, Gonzalo Higuain, La Gazetta dello Sport reports. The Blues are getting ready to replace manager Antonio Conte with Maurizio Sarri and the new man wants to be reunited with Higuain, who he previously worked with at Napoli. 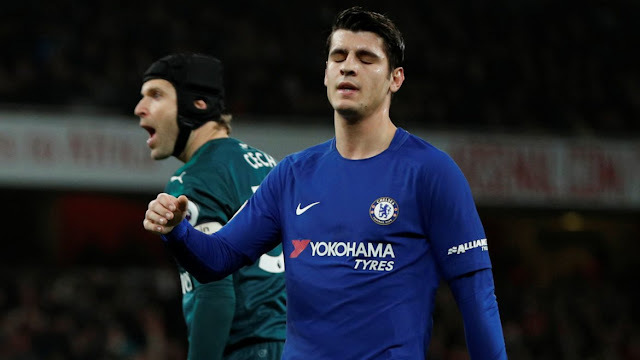 Morata has struggled to adapt to life in the Premier League and he is keen on a return to Turin. The Blues have yet to make contact over the possible switch, although intermediaries have opened up a dialogue between the two clubs. Juventus value Higuain, 30, at £61million and it remains to be seen whether an additional fee would be offered in any deal. Higuain, who was left on the bench as Argentina crashed out of the 2018 World Cup on Saturday, scored 23 times in all competitions last season.